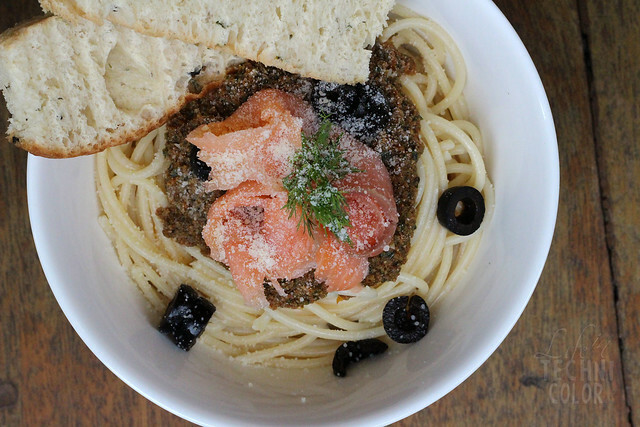 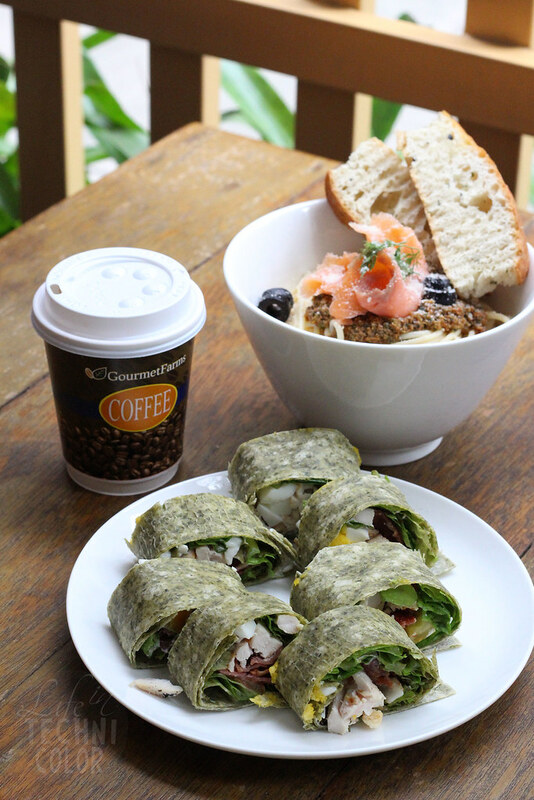 Start the year with this farm-to-table restaurant located at Eastwood! 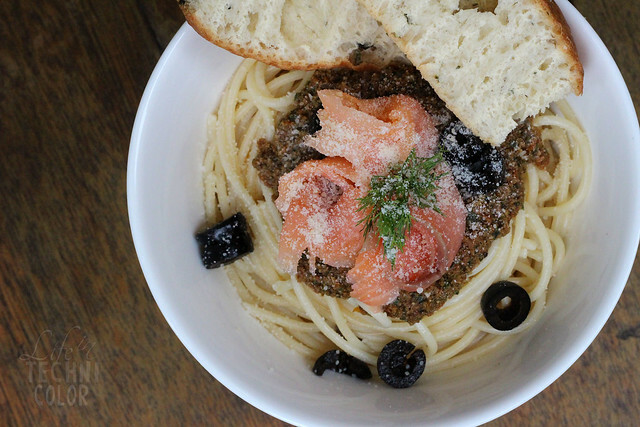 A few weeks ago, I wrote about my visit to The Dining Room at Gourmet Farms in Silang, Cavite. 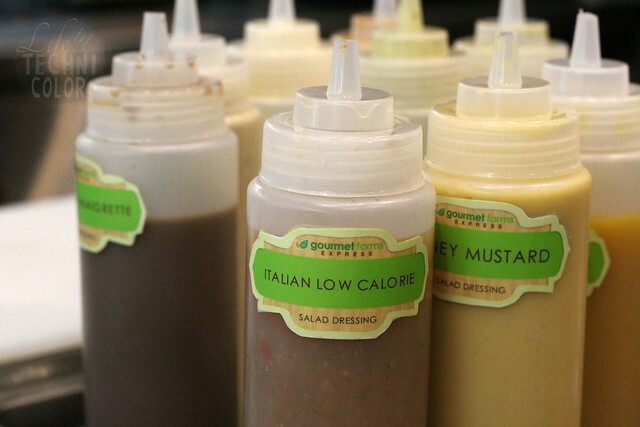 I remember really loving their lettuce chips, salads, and of course the dressings! 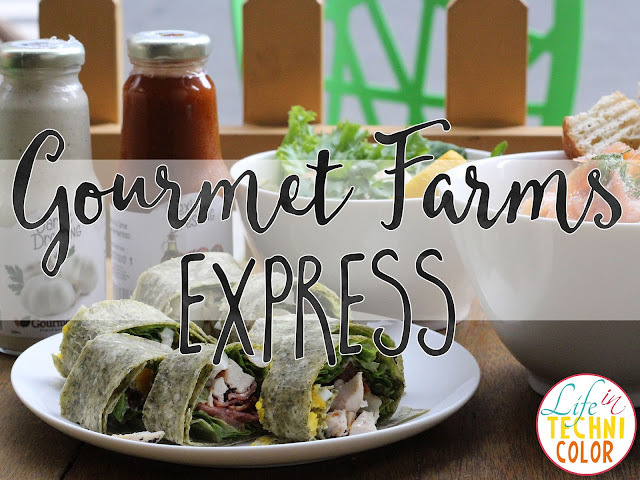 So when Megaworld invited us for a kitchen crawl at Eastwood last December, I was psyched to see Gourmet Farms Express as one of our stops! 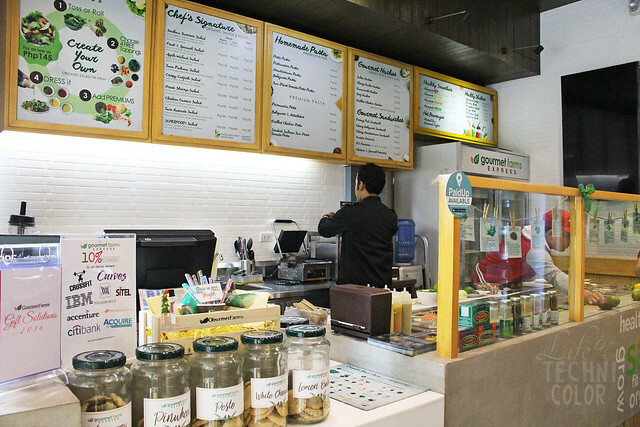 Here, they offer the same farm-to-table experience, but at a much smaller scale compared to their 12-hectare estate in Silang. 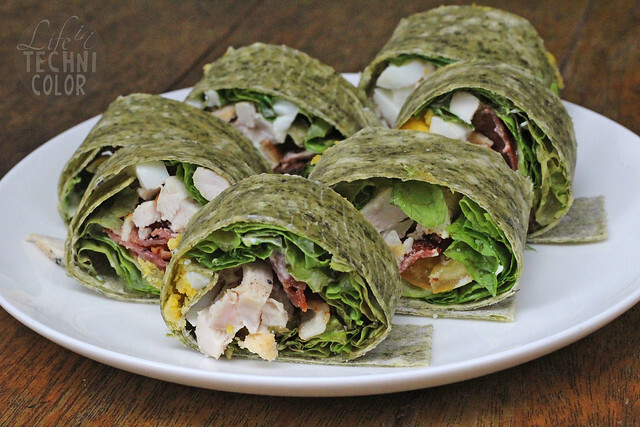 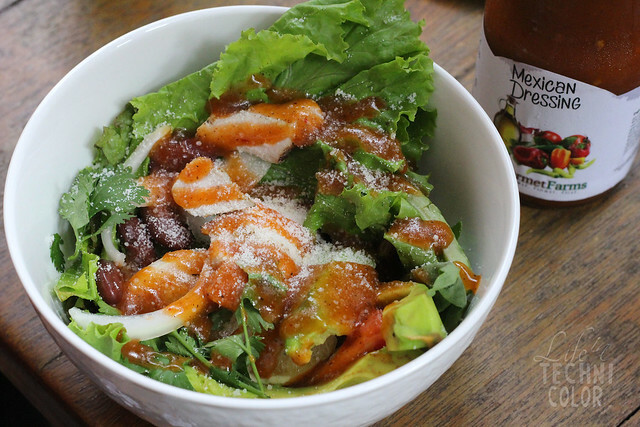 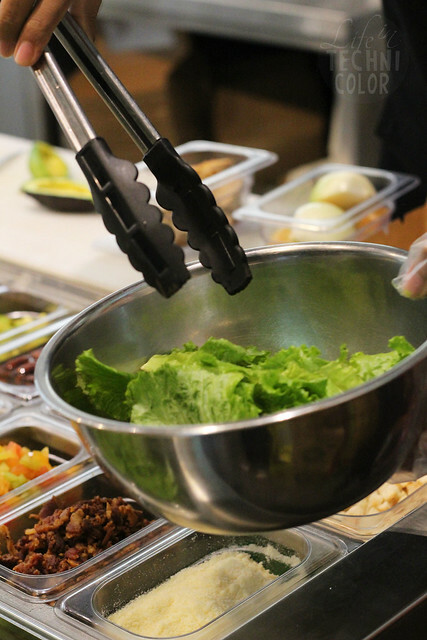 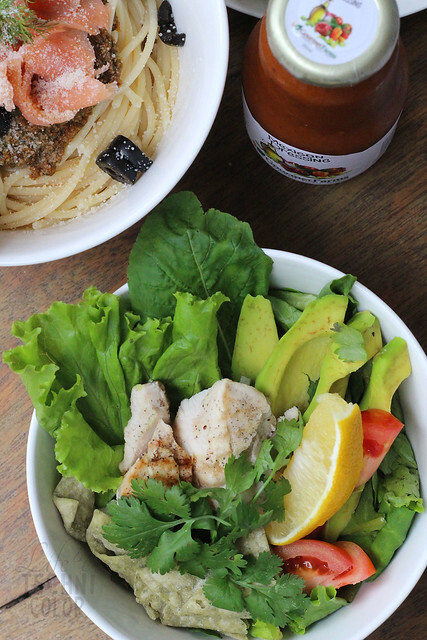 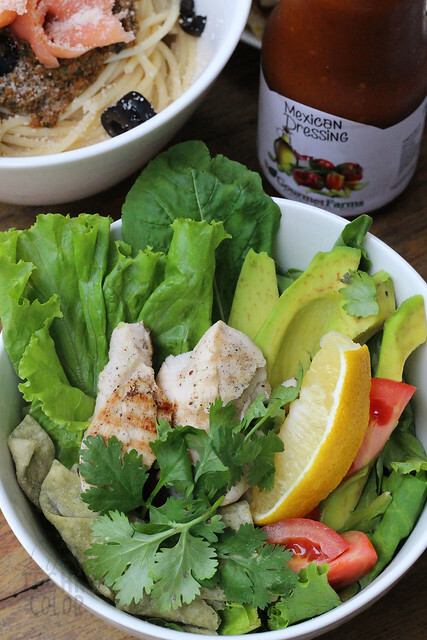 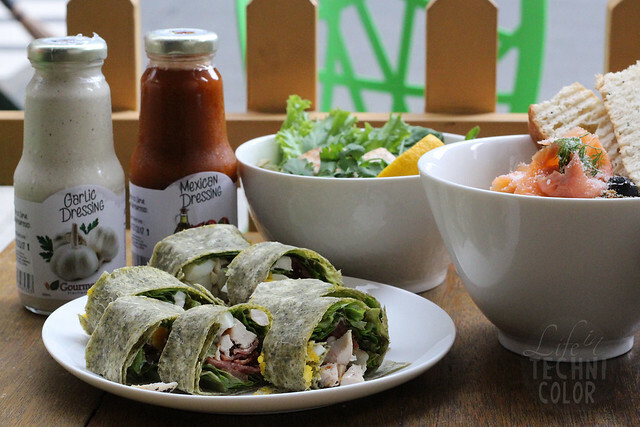 You can order salads, wraps, pasta, nachos, and sandwiches from the menu or create your own bowl of greens for as low as Php 145. 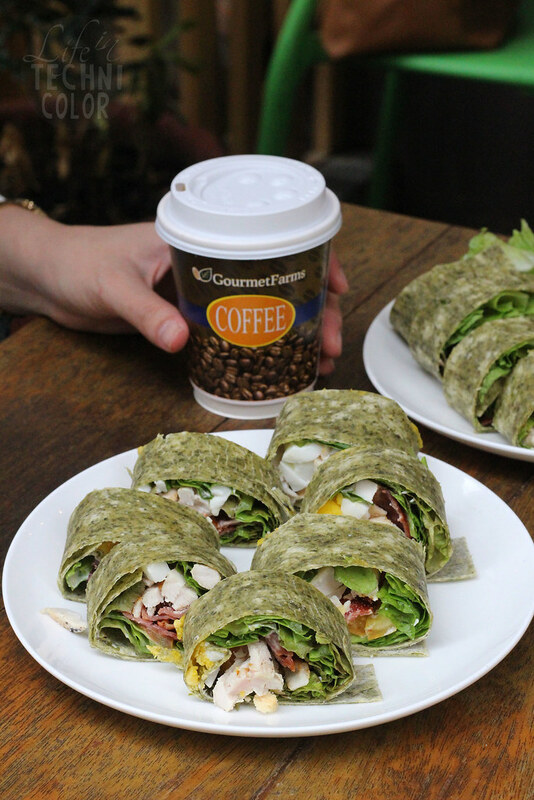 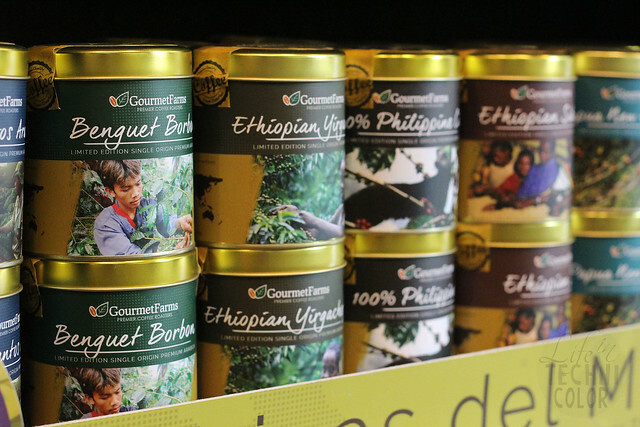 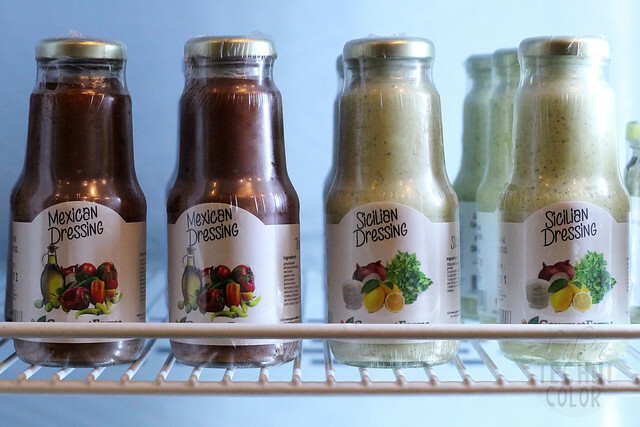 Gourmet Farms also sells their single origin coffee and dressings in store. 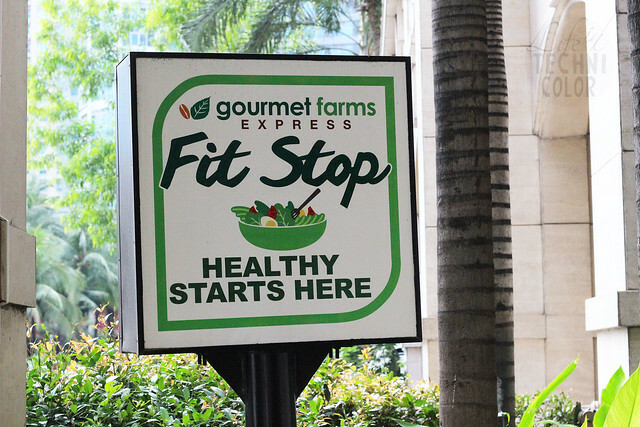 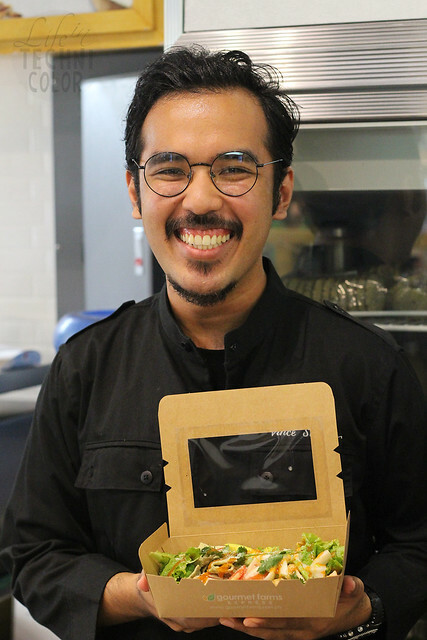 I thought their products were only available in supermarkets here in Manila, so I'm glad to know they also made their healthy meals accessible to those living in the city through Gourmet Farms Express. 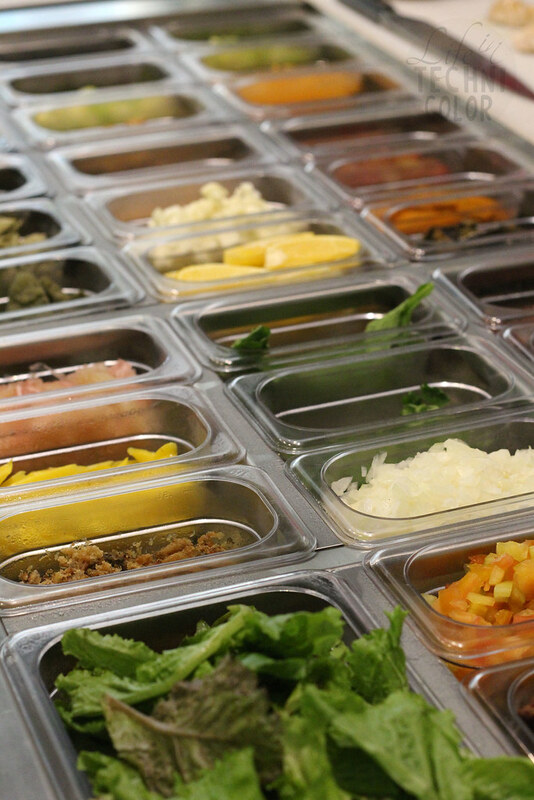 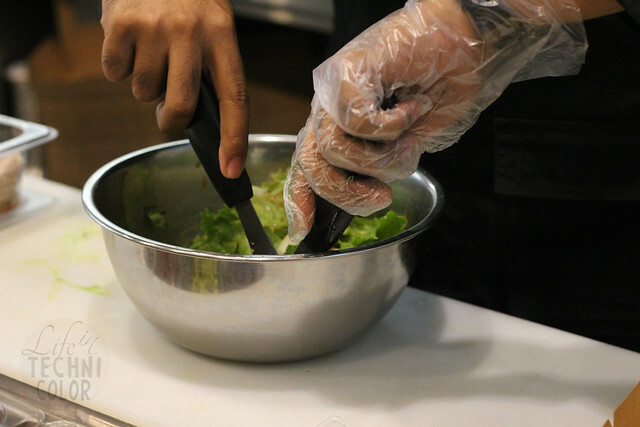 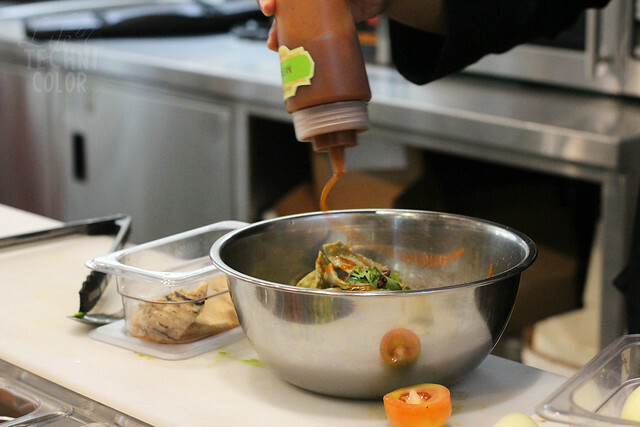 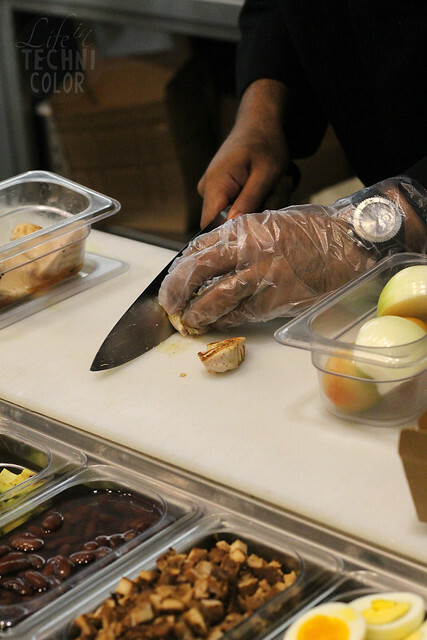 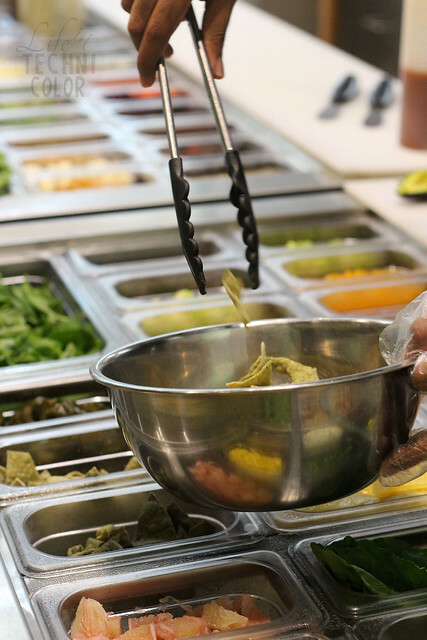 And of course, no kitchen crawl will be complete without a tour of the kitchen and seeing how they prepare our meals! 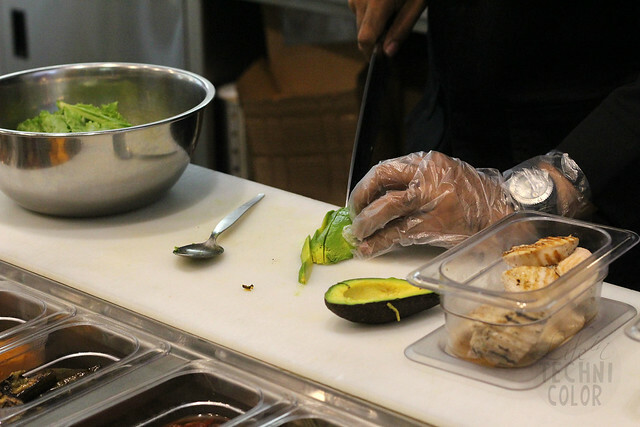 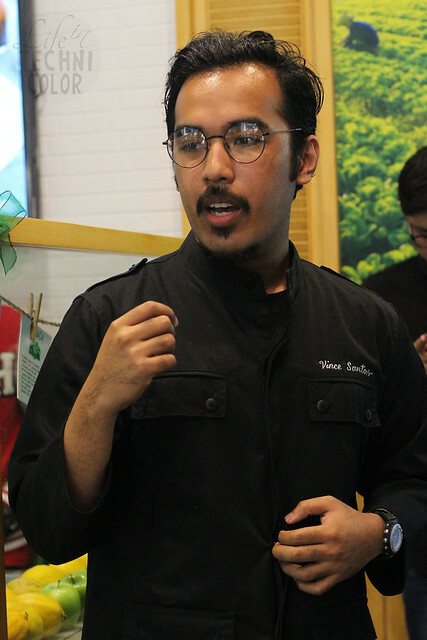 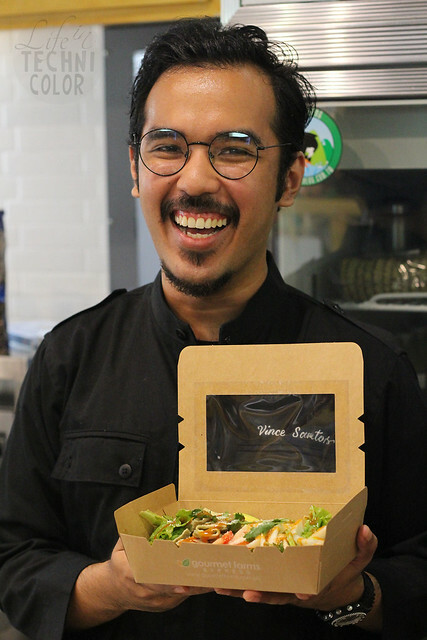 Here's Chef Vince Santos with the Taco Avocado Salad he put together just for us! 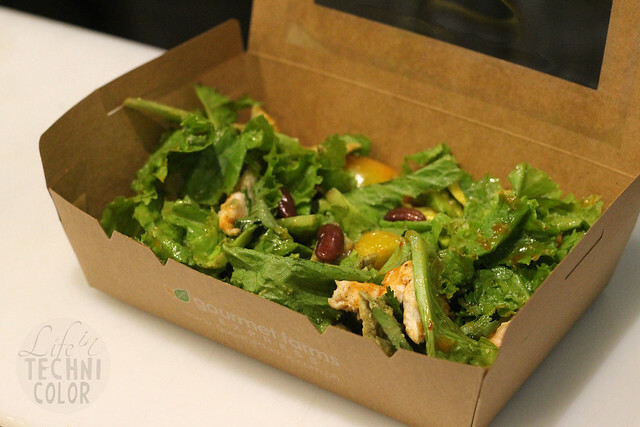 Thanks to Chef Vince and everyone at Gourmet Farms Express for starting our day off with your healthy offerings! 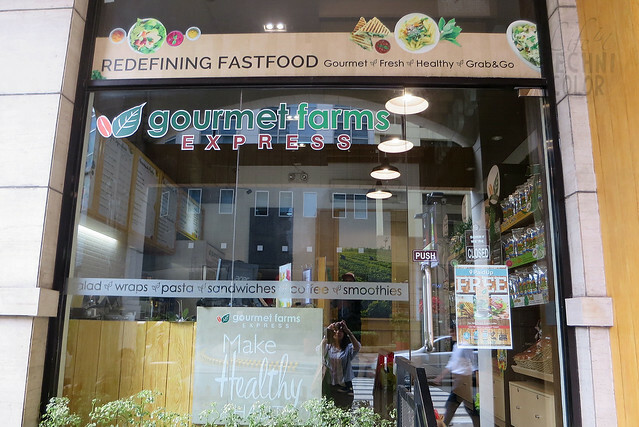 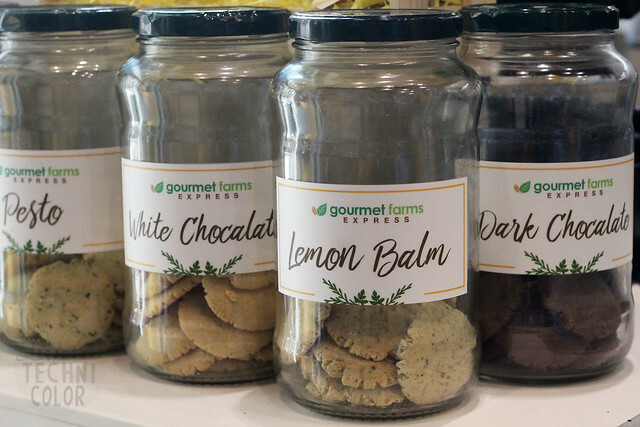 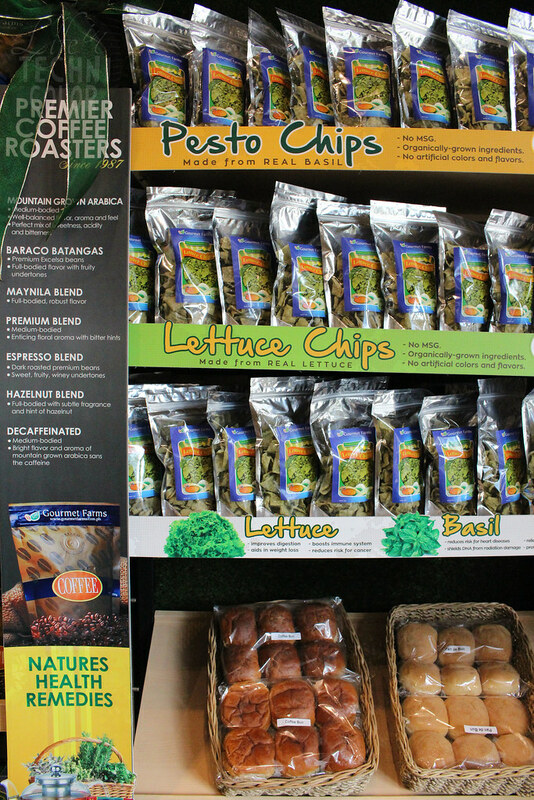 Gourmet Farms Express is located at the G/F Eastwood Lafayette 3, Eastwood Avenue, Quezon City.